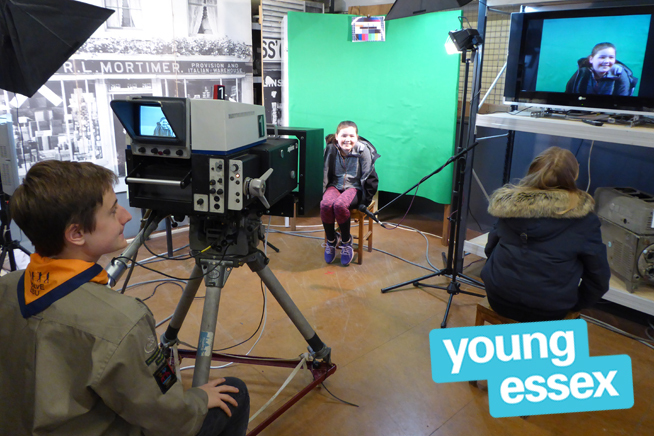 Experience Marconi digital storytelling using our vintage Marconi TV camera equipment green screen and ipads. Discover the Marconi story, write your own script and then film it using the museum collections, images and settings to bring it alive. Please bring a memory stick along to download your film onto.